Budding chefs rise to the occasion for Comic Relief | Marbella Marbella – Adelante! Children helped raise funds for Comic Relief at their cake sale. 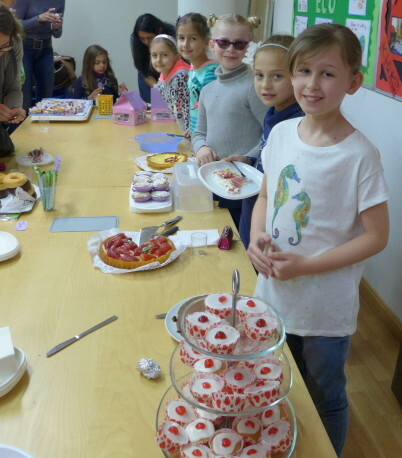 Youngsters raised 694 euros for Comic Relief after taking part in a Bake Off at the British School of Marbella last week. 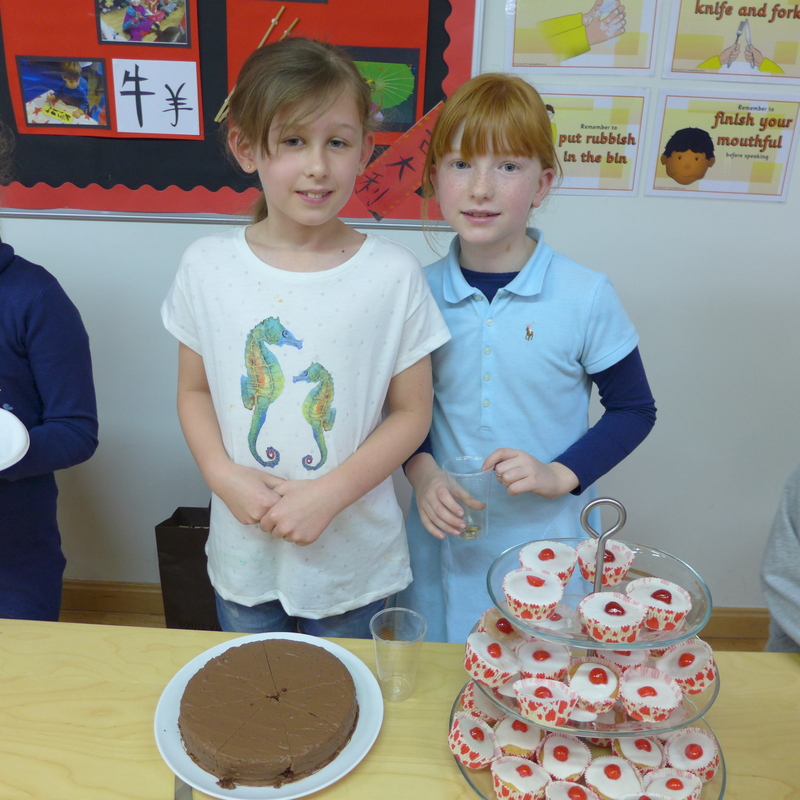 The fundraising event saw budding chefs from different year groups go head to head to see who could sell the most cakes. Pupils from Year Three won the competition by selling 160 euros worth of goodies to teachers, staff, fellow pupils and family members. A Dance-a-thon by the school’s Foundation Stage also helped raise cash for the UK based charity – with children dancing for 22 minutes.